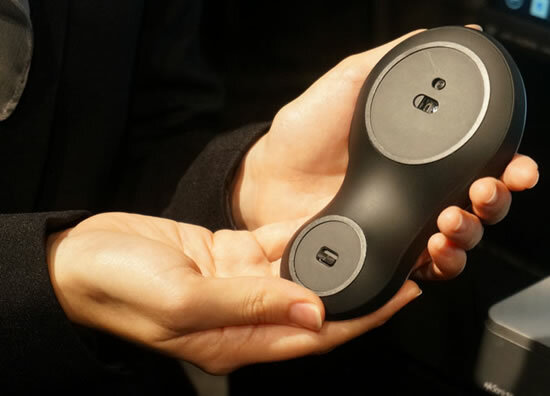 Asus today announced the ultra-compact VivoPC at Computex 2013. Asus VivoPC is a stylish and compact desktop PC that delivers high quality sound with exclusive SonicMaster audio and high-performance wireless networking thanks to 802.11ac Wi-Fi. 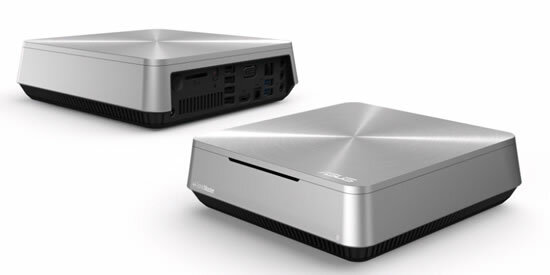 VivoPC is a compact PC that’s ideal for home productivity and entertainment applications. Just 56mm tall and with a footprint smaller than a sheet of A4 paper, VivoPC slips easily into the smallest of spaces, and has a stylish spun metal finish to complement both home offices and living rooms. VivoPC features ASUS SonicMaster audio technology for incredible sound quality with external speakers and high-performance 802.11ac Wi-Fi for smooth HD video streaming and seamless web browsing. 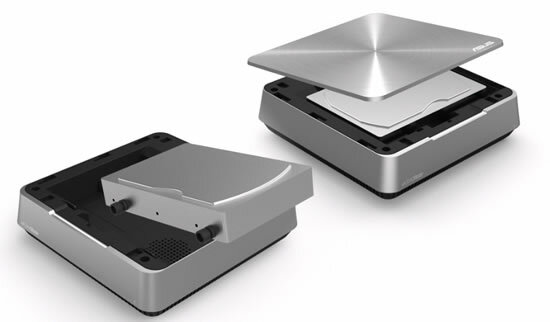 Despite its compact dimensions, VivoPC is also well-equipped when it comes to expandability. A sliding case cover gives quick access to the two internal memory slots and the drive bay can accommodate a 3.5-inch or 2.5-inch SATA 6Gbit/s hard drive. 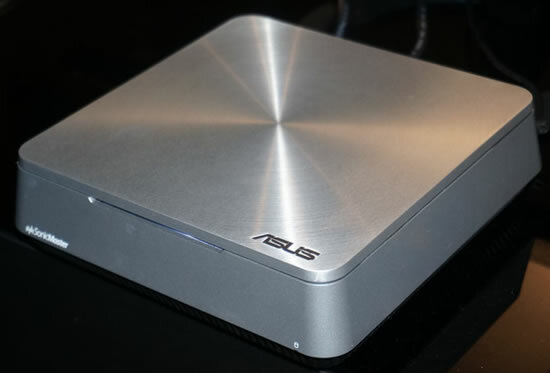 Asus VivoPC will be available in Q3 2013.